You may have noticed webs being formed around the tips of the branches of pecan and sweet gum trees. You may have also noticed defoliation under the webbing on these trees. This most likely indicates infestation of the fall webworm. 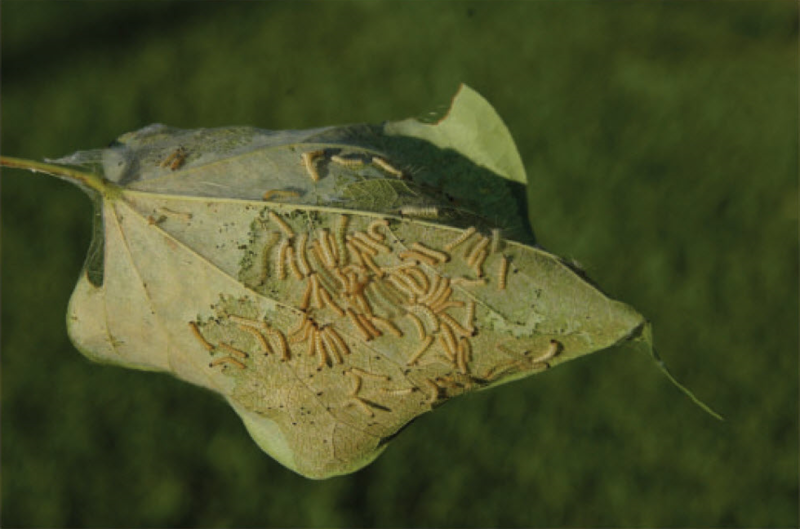 In the south, the fall webworm uses deciduous hardwood trees and some evergreen trees as a host. The fall webworm, favors hickory, pecan, persimmon, and sweet gum. Here in southern Louisiana, high winds are a real concern. Now that hurricane season is here, it's time to look at your trees. 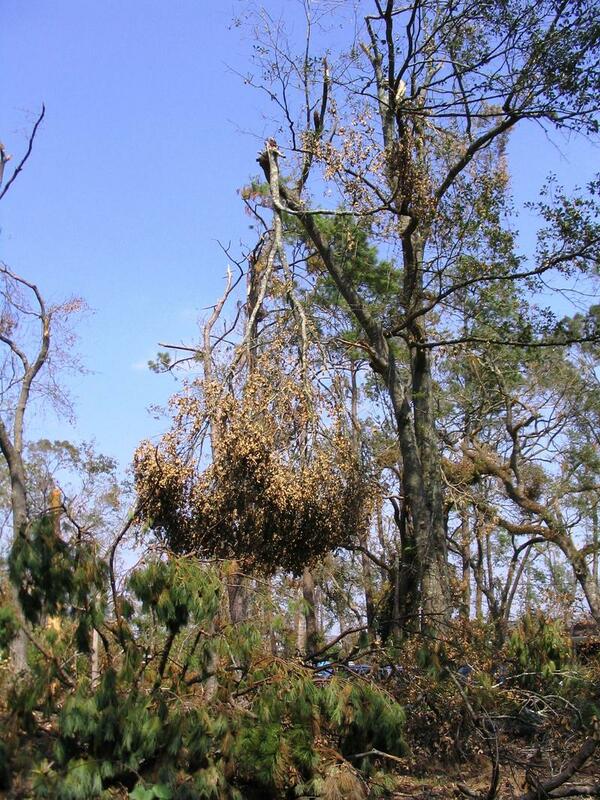 Trees with problems can be a liability during storms. First, check with trees with large dead branches or that are fully dead. Dead branches should be pruned. Dead trees should be removed from the property entirely. Look at your tree's overall condition. A tree that is sickly, low in vigor, and shows sigificant signs of rot and decay in the trunk may need to be removed. 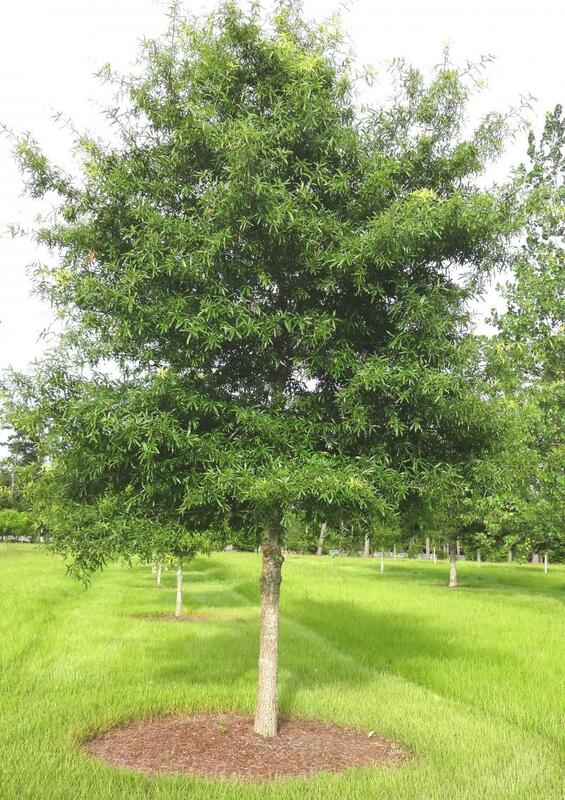 With it's upright, oval shape, and relatively fast growth, it doesn't take long for the Willow Oak to develop into a nice shade tree and it doesn't require as much pruning as the Live Oak to fit well in an average urban lot. The month of June is always a reminder of that Louis Armstrong song, where he sings, "Do yo know what it means to miss New Orleans." 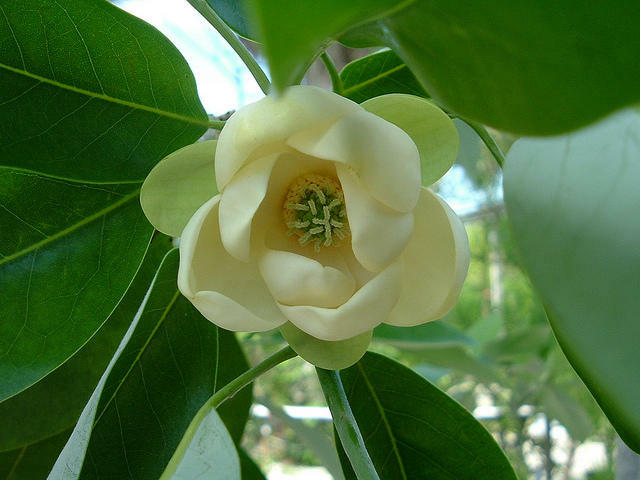 That's the song where the lyrics go on to say he dreams of magnolias in bloom and wishes he were there.